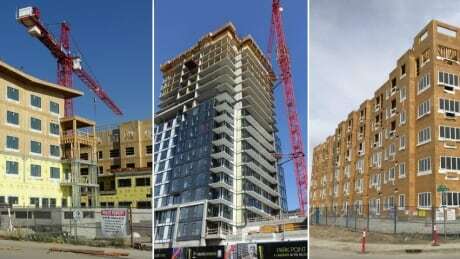 New projects are popping up everywhere in Calgary: city centre, inner-city and suburbs. Is there really a market for all of these homes? Here's what's behind the condo boom.